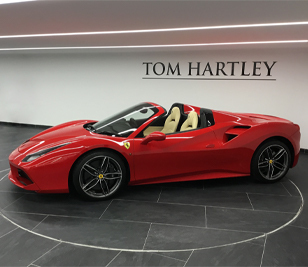 The state of the art, £8 million flagship redevelopment, known as Neo, has opened in the heart of Manchester’s City Centre, featuring extensive and creative lighting solutions by Hacel. The 12-storey landmark building represents a new generation of workspaces for commercial specialists, Bruntwood, offering a new typology and strategic positioning to the market. Specifically designed and developed with a sustainable focus in mind, Neo has been devised to encourage creatively-minded businesses of all sizes, actively developing health and well-being benefits throughout to create relaxed working environments. Neo comes well equipped for modern, collaborative businesses. It is home to high quality workspaces and co-working spaces, lounge, kitchens, screening room, all-inclusive studio spaces and larger open plan offices. 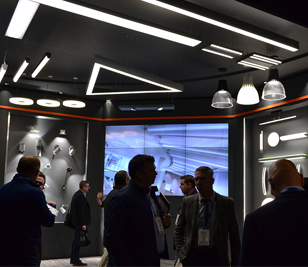 The development commanded refined, architectural lighting and Hacel were at the forefront in providing a range of class-leading LED luminaires – all designed and manufactured in the UK, to reflect the sophisticated, contemporary interior. With its superior, sleek design, utilising Infinitas LED by Hacel for the reception area of Neo was a standout choice. 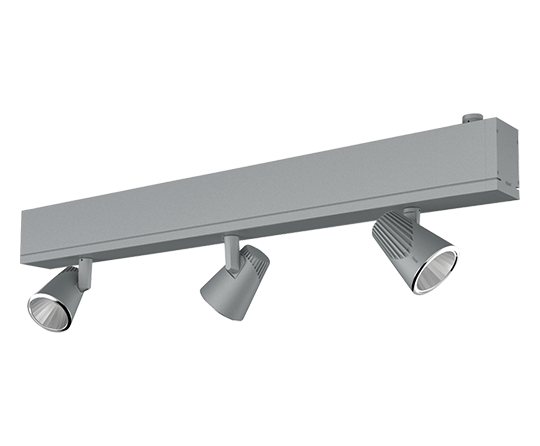 Infinitas not only delivers continuous lines of uninterrupted uniform LED lighting, but the flexibility of the system allows for optional accent luminaires to be effortlessly incorporated for further versatility. 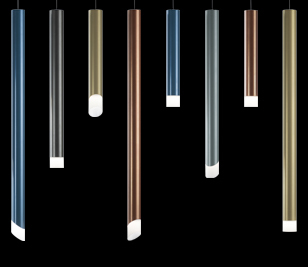 Infinitas Manta was specified for adaptability; Manta LED Power Spots provide distinctive accent lighting, and are available in a choice of lumen outputs with superior colour rendering properties. Hacel delivered artistic luminaires equipped aesthetically and technically. Throughout the larger, open plan offices which offer outstanding panoramic views across the city, Hacels Linear Light4 was introduced. Suspended Solo Modules featuring additional uplighting with integral PIR Sensors and finished in black, complemented the modern surroundings; promoting the appeal for the specified lighting to be in tune and truly feel part of the fresh design approach of the building. Bruntwood has truly transformed Neo in every sense. With the word ‘Neo’ deriving from the Greek word meaning fresh, new, revived form: Hacel are proud to have contributed and supported this outstanding, modern and creative building. 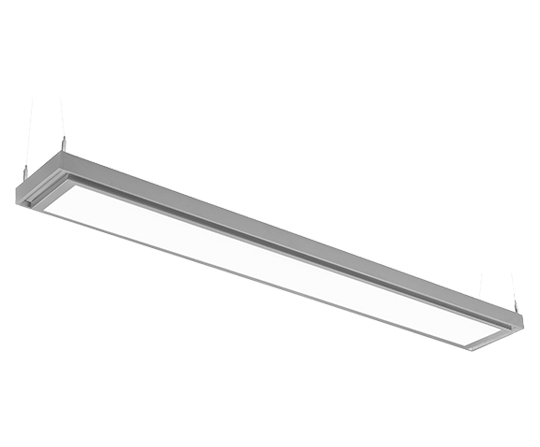 Innovative LED luminaires, all designed and manufactured in the UK by Hacel deliver architectural style and outstanding performance, assisting in the desired outcome of this revolutionary regeneration being achieved above and beyond expectations. Neo is undoubtedly a fresh take on what people need from their workplace. 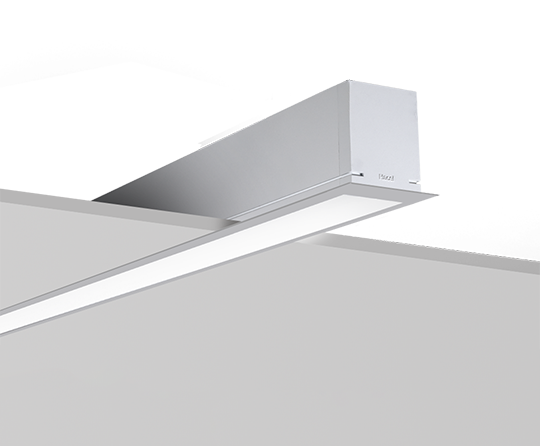 Innovative LED luminaires, all designed and manufactured in the UK by Hacel deliver architectural style and outstanding performance, assisting in the desired outcome of this revolutionary regeneration being achieved above and beyond expectations.